The end of the year always comes a time of reflection and planning. As I look into the future projects I am embarking on, I realized that it has now been more than 8 years since my first Citrix Chained Reboot script was released to the web in 2010! This is pretty awesome to reflect, seeing that this was one of the first community resources that encouraged me to launch my first blog site. As more clients begin moving their control plane to Citrix Cloud, I felt it was appropriate to do some testing and identify what code changes would be necessary to support automation with Cloud Connectors. As it turns out, not much was required, and I was able to create a new revision in short order. I am happy to announce that the latest version (Rev. 1.9), released to web on December 22, 2018 now supports Citrix Cloud, Citrix Virtual Apps and Desktops (CVAD), and XenApp/XenDesktop 5, 6, 6.5, and 7.x! 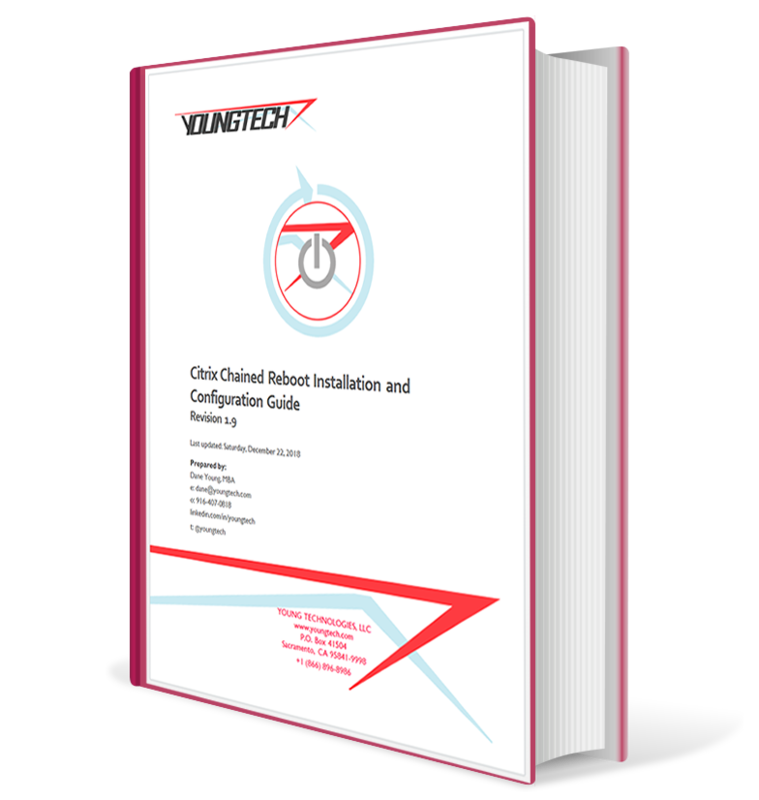 This release has been tested with all modern and current versions of 7.x, including the recently released CVAD 7 1811. 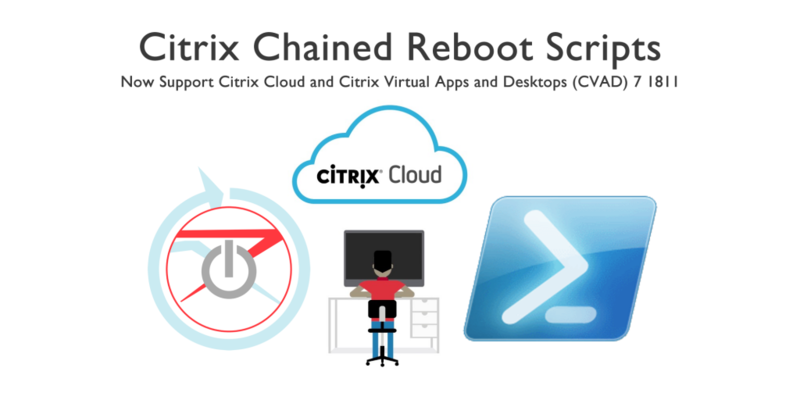 The newly published Citrix Chained Reboot Installation and Configuration Guide now includes instructions for integrating with Citrix Cloud, using the PowerShell Secure Client. Download the latest versions of the scripts and this guide using the links below! Did you enjoy this blog post? Do us a favor and spread the word! 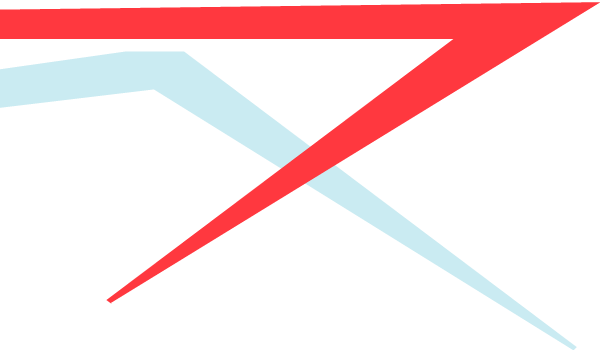 YOUNGTECH | www.youngtech.com | CONVERT TECHNOLOGY ROADBLOCKS INTO A ROADMAP TO SUCCESS | We advise technology trailblazers to customize transformation strategies, reduce cost and complexity, and deliver value to their business. NVIDIA Virtual GPU Software v8.0 Just Released! Now Supporting Windows 10 1809 and Windows Server 2019! NVIDIA vGPU Community Advisors (NGCA) Massive List of Announcements | Live From GPU Tech Conference GTC 2019! Consulting in infrastructure, virtualization and cloud technologies for digital workspace transformation.